There's a certain kind of strength in versatility. A kind of strength you'll find in the LE100. 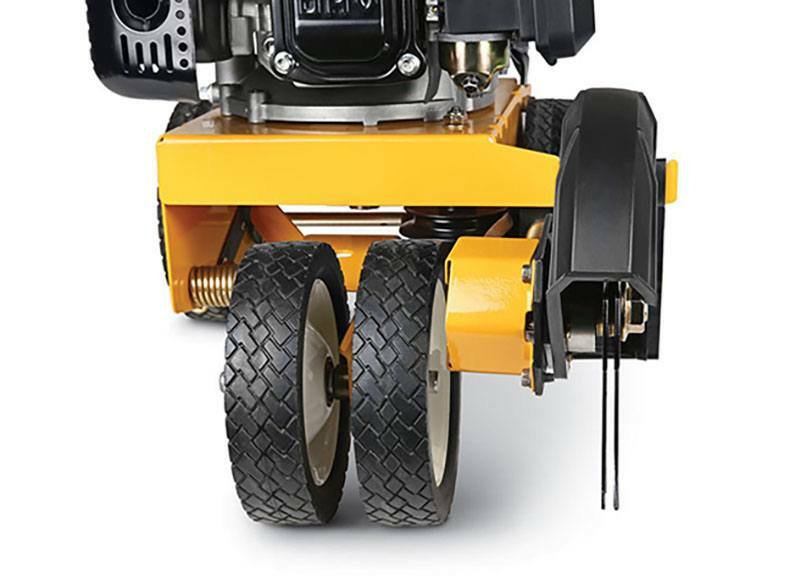 Use it as an edger for unbeatable control and maneuverability around your landscaping. 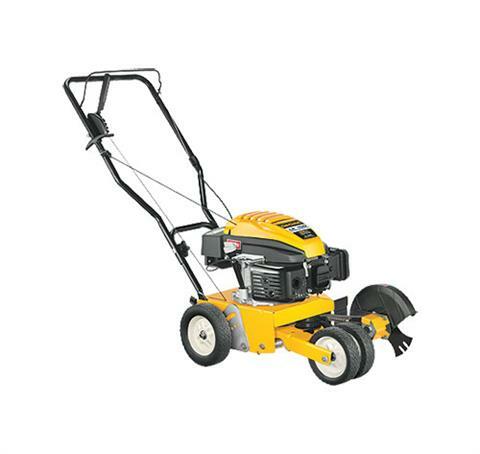 Or use it as a trencher for digging deep in varied terrain. 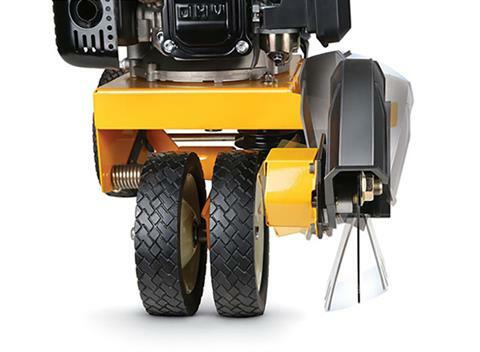 A machine that precise and powerful could have only come from Cub Cadet. DURABLE AND TOUGH: 9 in. 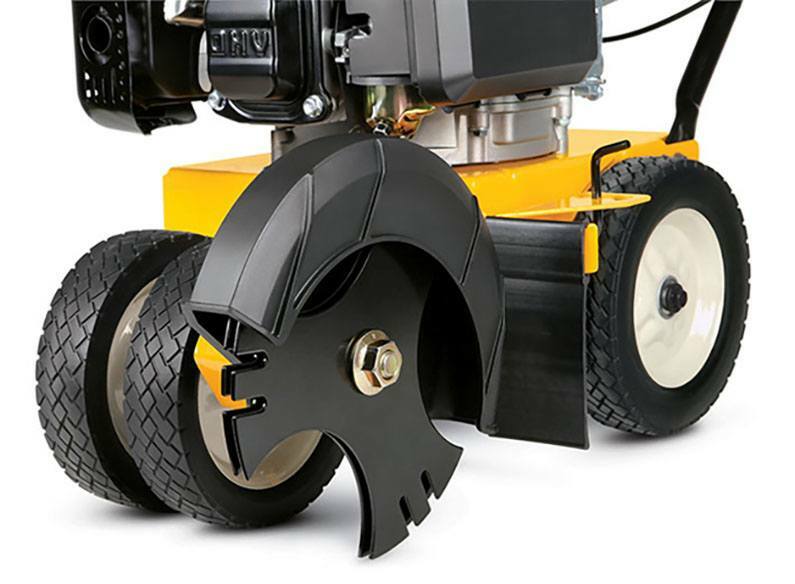 tri-tip blade cuts hard roots to make the job easier and faster. Plus the steel blade is designed to last. UNSURPASSED VERSATILITY: The trenching kit offers versatility for deep rooting. THE TRI-FECTA: Three different bevel angles give you the option to edge flower beds and yard landscaping.